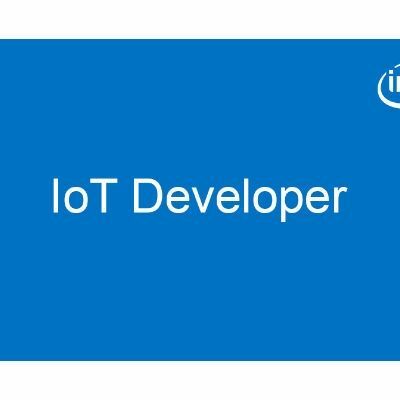 This automatic plant lighting system monitor application is part of a series of how-to Intel® Internet of Things (IoT) code sample exercises using the Intel® IoT Developer Kit, Intel® Edison development platform, cloud platforms, APIs, and other technologies. Set up a web application server to store lighting system data using Azure Redis Cache* from Microsoft Azure*, Redis Store* from IBM Bluemix*, or ElastiCache* using Redis* from Amazon Web Services* (AWS), different cloud services for connecting IoT solutions including data analysis, machine learning, and a variety of productivity tools to simplify the process of connecting your sensors to the cloud and getting your IoT project up and running quickly. Invoke the services of the Weather Underground* API for accessing weather data.